Powered by up to 8th Generation Intel Core i7 processor, this stylishly slim notebook is powered by NVIDIA GeForce MX150 GPU, and RAM storage up to 16GB. 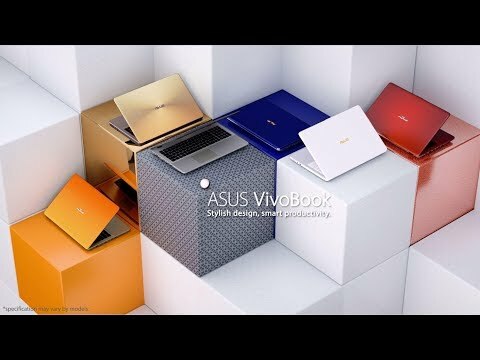 The lowest price of ASUS VivoBook 15 X542UN is P37,897 at Poundit.com, which is 19% less than the cost of VivoBook 15 X542UN at AKULAKU (P46,695). 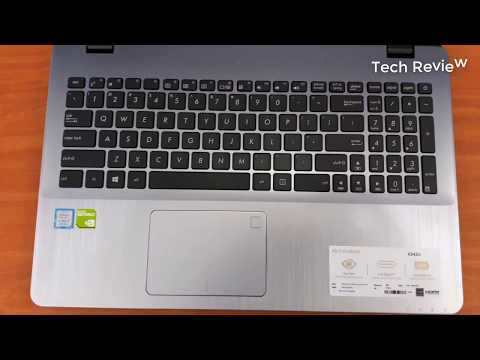 The latest price of ASUS VivoBook 15 X542UN was updated on Apr 18, 2019, 17:40.